Go to "Monetization" --> "Payment Gateway" in the CMS. Type the "Merchant ID" and "Password" (Which you have received after you signed up with GTPAY) in the corresponding fields. 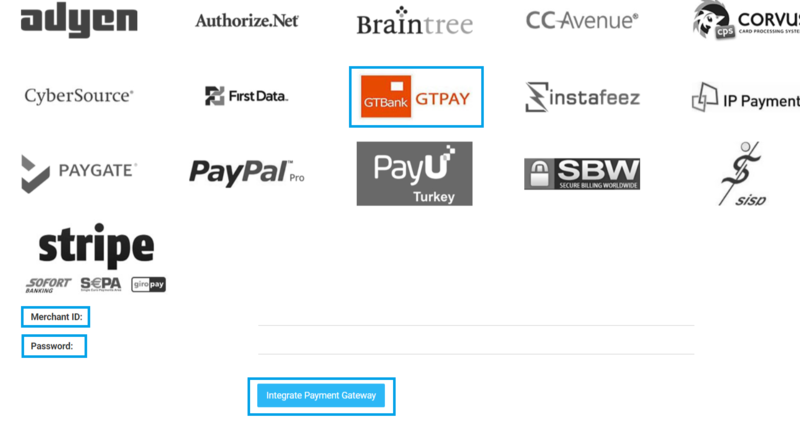 This Payment Gateway supports “Subscription” and onetime payment methods (i.e. Pay Per view, PPV Bundle and Pre-Order).